Founded in 1951 and based in Germany, Meinl Percussion is one of the two leaders in European cymbal and percussion manufacture alongside Paiste. The Soundcaster Custom series is crafted with a custom Meinl B12 alloy. This alloy features a higher copper content than the industry standard B20, producing an emphasis on treble which is well-suited for loud environments. 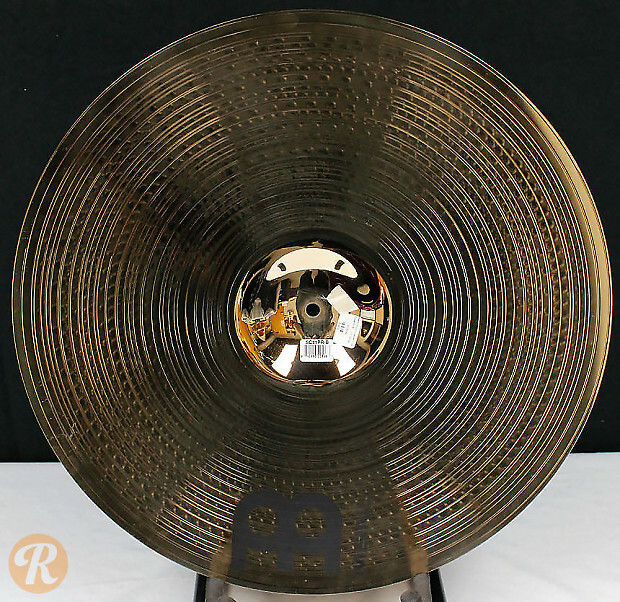 The cymbals are completed with a brilliant finish for added volume. 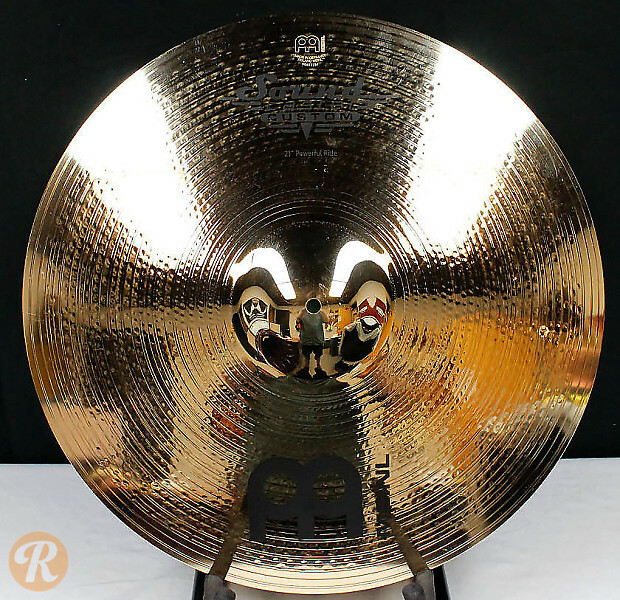 The Powerful Ride is a heavy cymbal with a highly polished finish for a piercing attack and articulation.